Yes, you heard that correct. Kabal, a fan favourite from Mortal Kombat 9, has not only been confirmed by multiple sources, but also teased by NetherRealm Studios during the community event! Sources had already confirmed his spot in the game around a month ago, when the Ronda Rousey and box art leaks had occurred. As you can see in the video above, there’s a figure that’s rapidly moving across the screen followed by the static logo – a subtle hint towards Kabal! 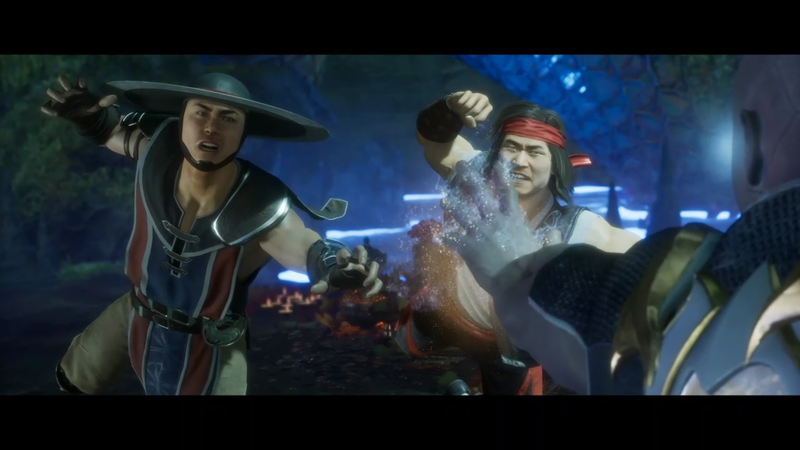 Apart from this, we also get a good look at Liu Kang and Kung Lao during the event – both look surprisingly young! The Kombat Pass/Pack is to be revealed and showcased on the 30th of January, which is merely 10 days away now! The hype is real! After Scarlet and Baraka making a comeback after fan suggestions, Noob Saibot is the next one on the list! 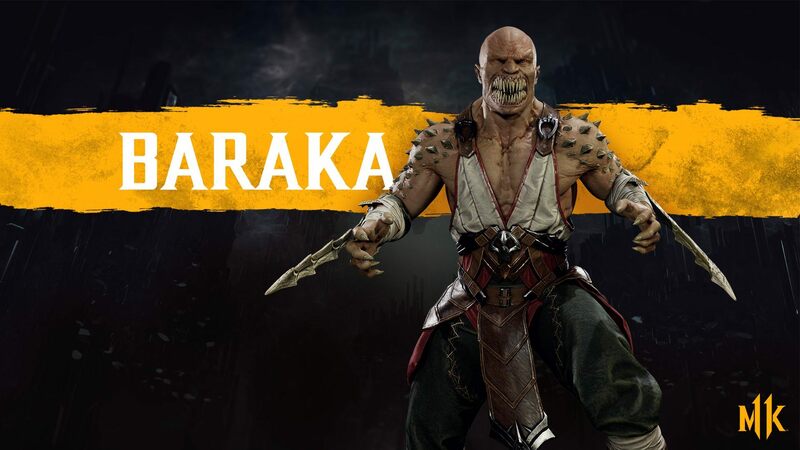 Many sources have confirmed his arrival in MK11 – Now we only have to wait and watch! That’s all for now guys! Stay tuned for more! This entry was posted in Mortal Kombat, Mortal Kombat 11 and tagged DLC, Game, Hype, Mortal Kombat, Mortal Kombat 11, Mortal Kombat XI, Reveal, Rumours, Update. Bookmark the permalink. ← SONYA LEAKED?! RONDA ROUSEY TO VOICE HER – BIG REVEAL ON JAN 17!